Rent villas in Tréméven, France. Book affordable holiday rentals that are near a golf course. 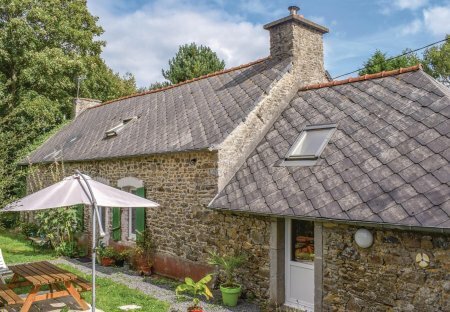 Come and enjoy the lovely Breton countryside thanks to this very pretty holiday home 8km away from Lanvollon. You will be seduced by the cozy and very warm interior with exposed stones and beams.